A new ruling affecting overseas Internet users could be having an impact on press freedom — and your Google-stalking abilities. 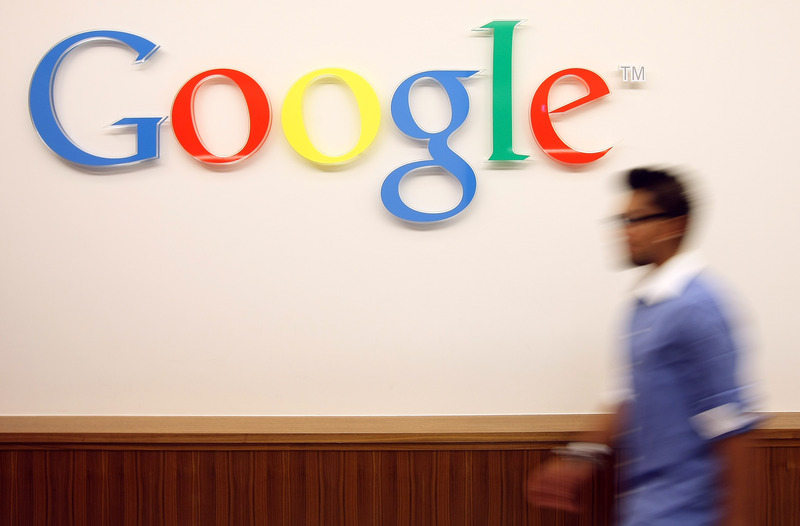 Called EU's "Right to be Forgotten," it changes Google results in the European Union. But luckily, if you're affected, you can fix it pretty simply and go right on back to good ol' (relatively) unfiltered Google as quickly as possible. Here's what happened: Back in 2012, the European Commission, which is the law-making arm of the European Union, proposed the law as part of an effort to help people manage their online reputations, especially young people who couldn't really understand the implications of using their real names in public online. The idea was that old or irrelevant information could be removed from search engines by request. At the time, EU Commissioner Viviane Reding was clear that the ruling shouldn't include things like newspaper archives, according to The Wall Street Journal. Despite that assurance, the law was quickly called "the biggest threat to free speech on the Internet in the coming decade" by Jeffrey Rosen in The Stanford Law Review. Ruh-roh. Well, it looks like Rosen's fears are being realized. Following a May decision against Google, which had been resisting the implemented law, the company has been dealing with a deluge of requests from users wanting to be forgotten. More than 70,000 people have already made requests to be removed from Google search results, according to AFP. Reding hailed that decision, saying in a Facebook post that "the data belongs to the individual, not to the company. And unless there is a good reason to retain this data, an individual should be empowered — by law — to request erasure of this data." Unfortunately, though, that's just not always true. This week, Google's begun responding to some of those 70,000 requests, in some cases making articles that appear in search results — yup, you guessed it — disappear. The Guardian reported this week that it was one of several papers that received notifications from Google informing it that links to its articles had been removed from the engine's search results in certain cases. One article was about a soccer ref named Dougie McDonald and a scandal he'd been caught up in that prompted his resignation. The paper says typing in "Dougie McDonald Guardian" gets the results in U.S. Google — but they disappear using Google.co.uk. (Also, Dougie, heard of the Streisand Effect?) This sounds like EU-imposed censorship to us. The BBC got a similar email about a blog post that was removed from results. This time, a commenter requested the removal. When you type in that commenter's name, the article won't show up in search results about them. This seems a bit more like what the law originally intended, but it's still troubling. Should online results really be policed that way? Some, including EU staff, are suggesting that Google knows many people feel the answer to that is no, and that's why the search giant is informing media organizations that the results are being taken down. They hypothesize that the resulting news blitz is intended to spur the outrage Google needs to get the law modified or reversed. The Independent reports that a European Commission spokesman, Ryan Heath, called Google's decision "tactical" and “not a good judgement." Until something changes with the law, The Guardian suggests a simple workaround: If you're using an EU Google site, like Google.co.uk, to look someone up, just go to the lower right-hand side of the page and click "Use Google.com." That'll get you the unfiltered results you were surely looking for in the first place.